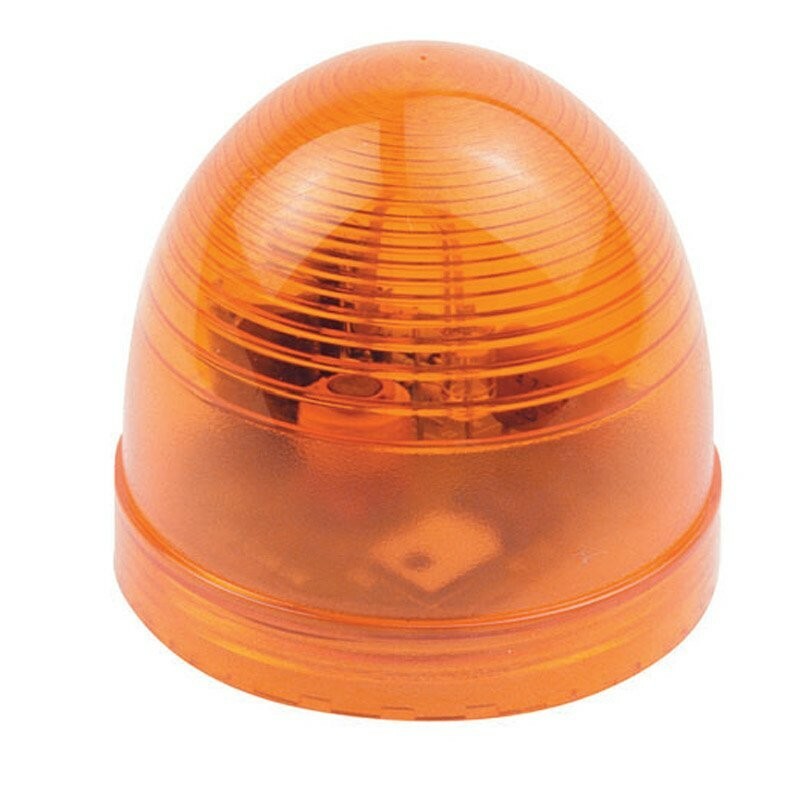 Strobe Alert Compact Flash Alarm for use with Flowline Round Enclosures and Level Switches Offered in AC and DC powered configurations, the Strobe Alert compact flash alarm brings immediate attention to process conditions. The NEMA 4X alarm is compatible with Flowline round enclosures and is actuated with any Flowline level switch, flow switch or controller products. Offered in AC and DC powered configurations, the Strobe Alert Compact Flash Alarm brings immediate attention to process conditions. The NEMA 4X alarm is compatible with Flowline round enclosures and is actuated with any Flowline level switch, flow switch or controller products.